Gift Certificates for lessons are available in increments of $20.00. 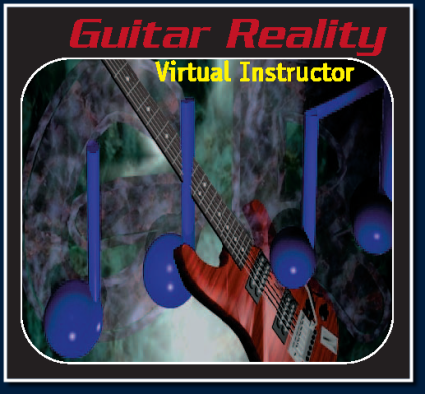 If you purchase 4 or more lessons you will receive Don Sanni’s “Guitar Reality” Instructional CD for FREE! 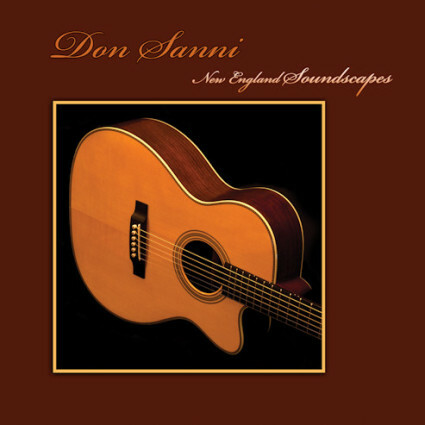 New England Soundscapes is a collection of solo guitar instrumentals blending classical, pop, folk, and Celtic music inspired by the sights and culture of New England. Relaxing music, a great compliment to your morning coffee. Guitar Reality is designed for the beginner looking to learn on their own, but is concerned about learning bad habits and technique in the process. 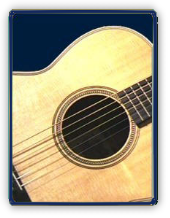 This guitar course stresses the development of good technique and musicianship using video instruction, audio instruction, play along rhythm tracks, text, and tablature. This is all easily accessible on one screen for each of the twenty lessons. 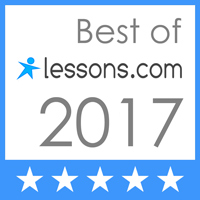 These lessons cover open and bar chords, strumming, single note melodies, as well as an in depth explanation of rhythm. Guitar Reality is a great tool for the person learning on their own, but also makes a great supplement to private lessons.